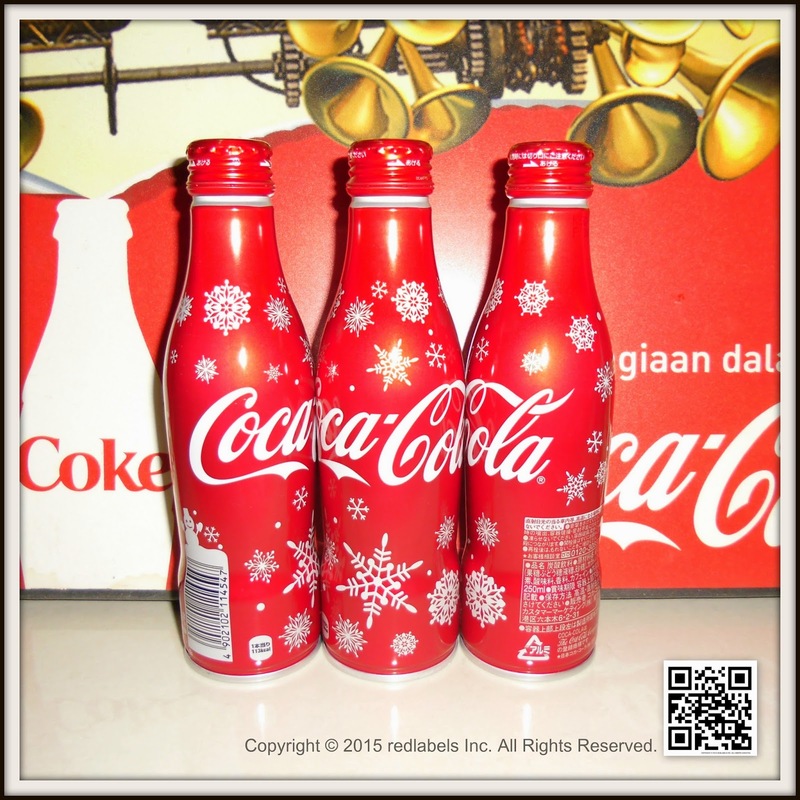 Christmas Limited Design! 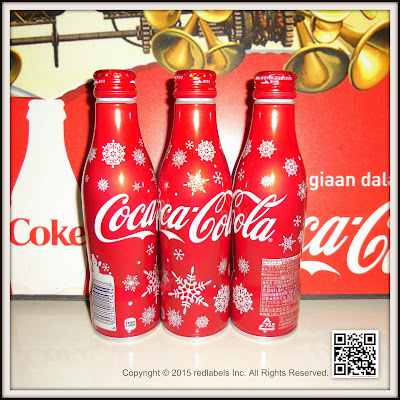 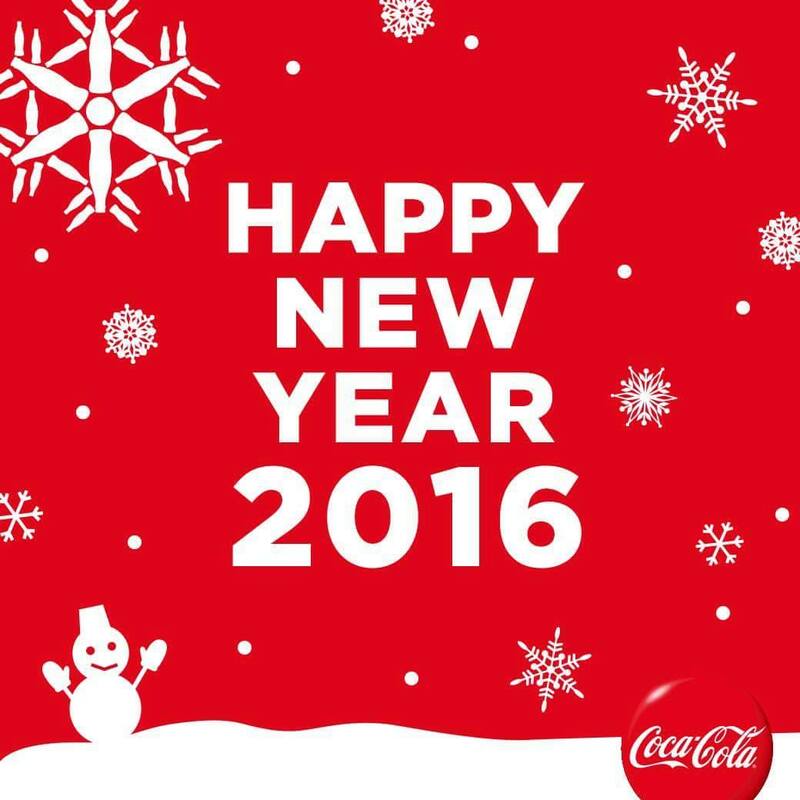 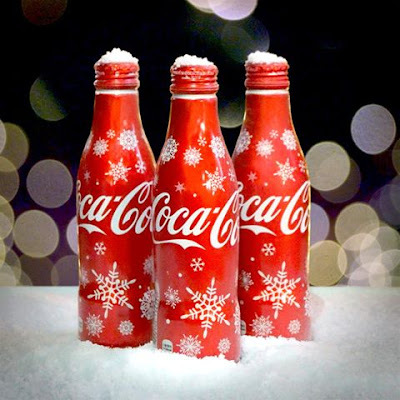 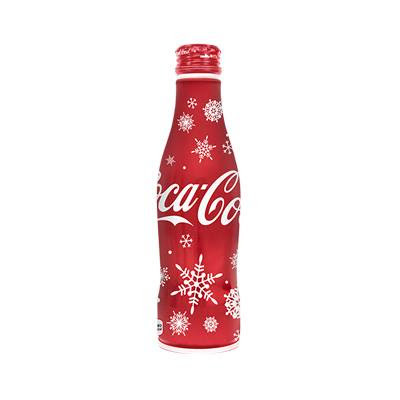 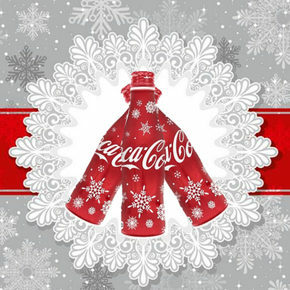 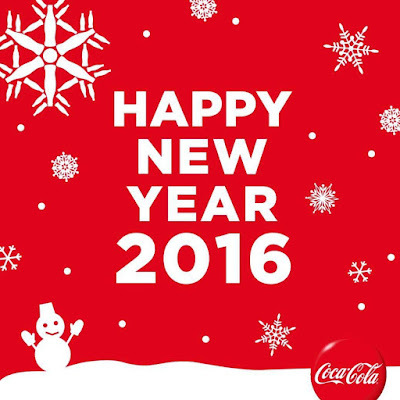 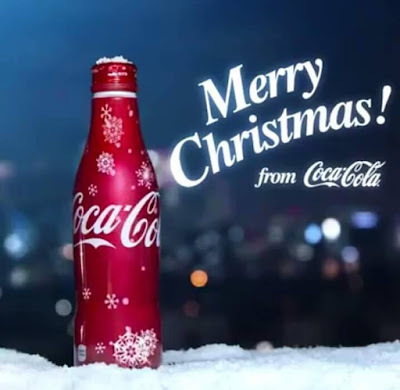 Snow crystal were depicted coca cola slim bottle is well! 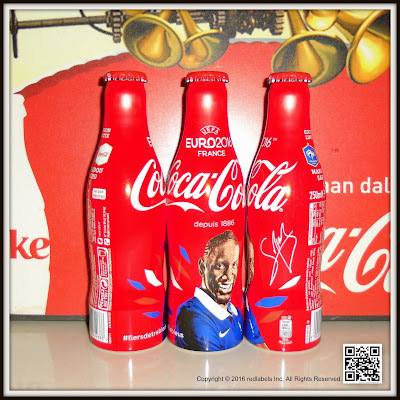 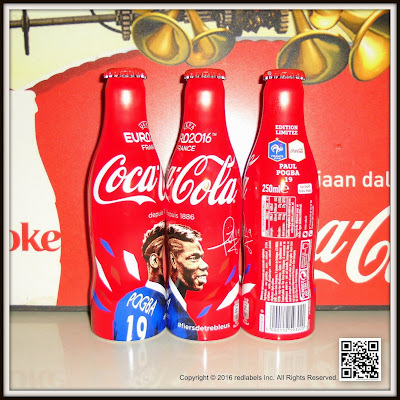 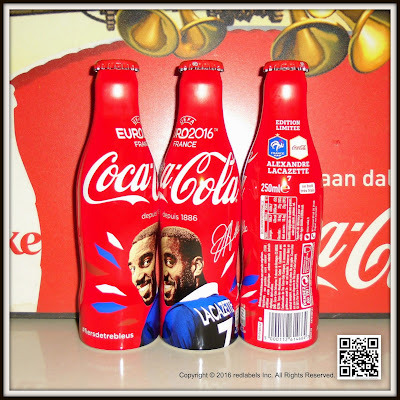 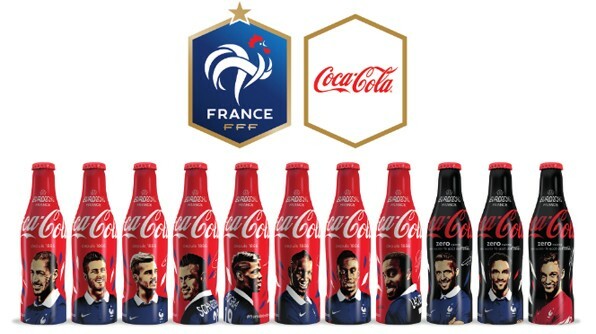 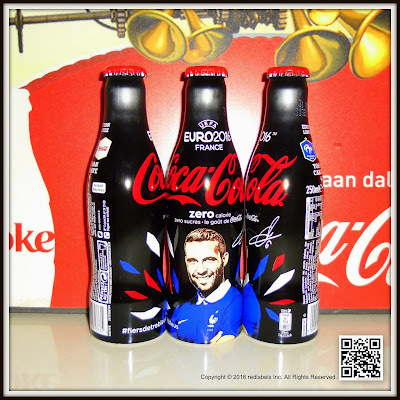 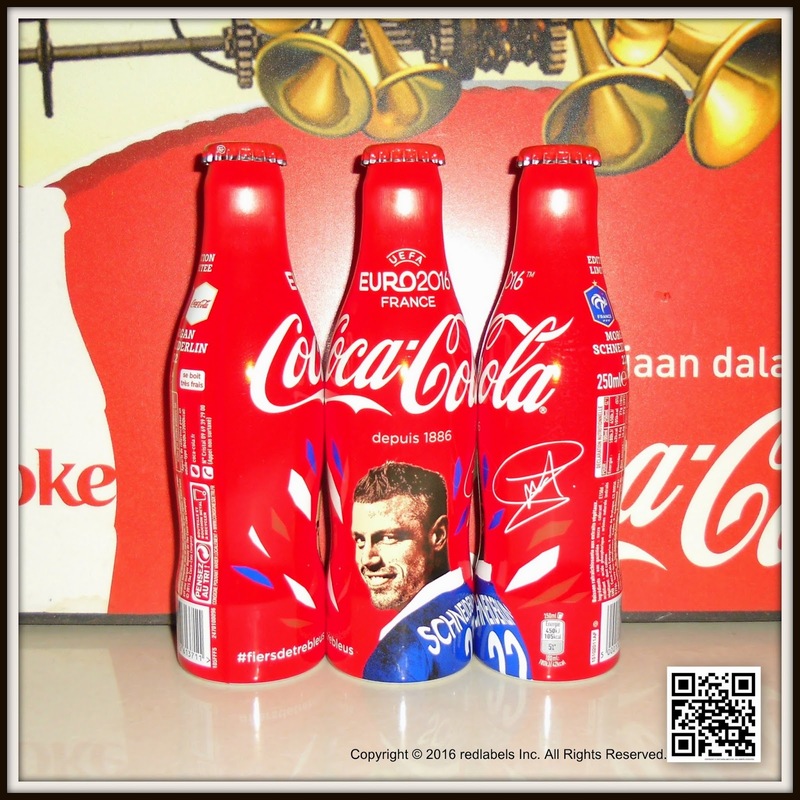 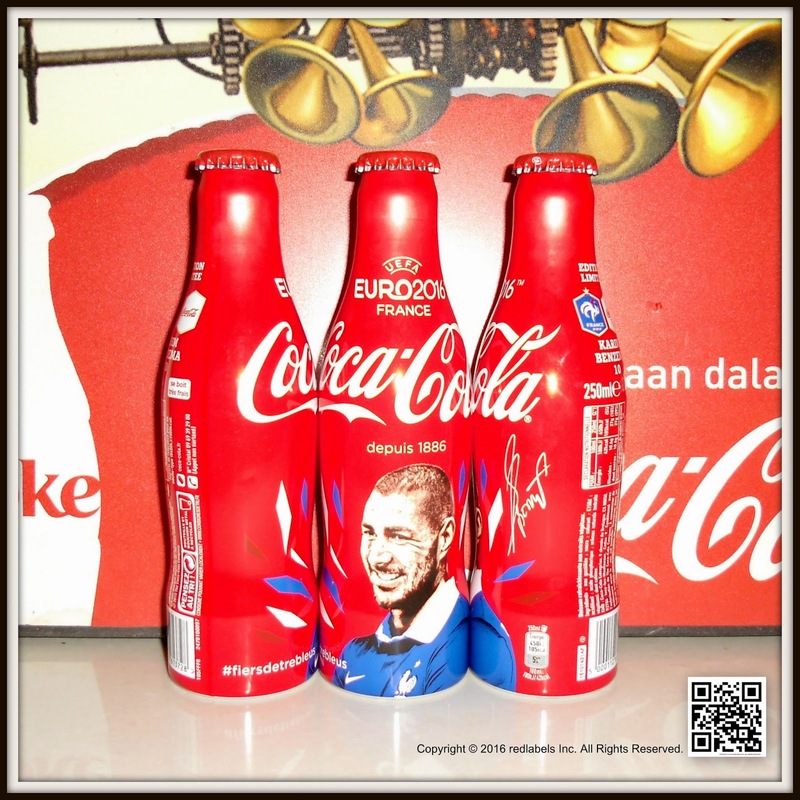 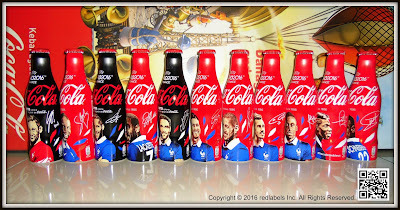 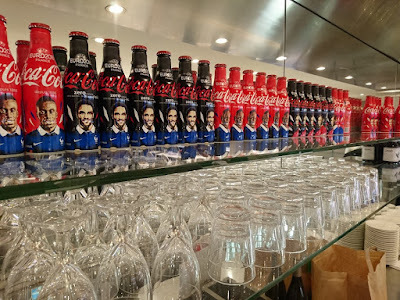 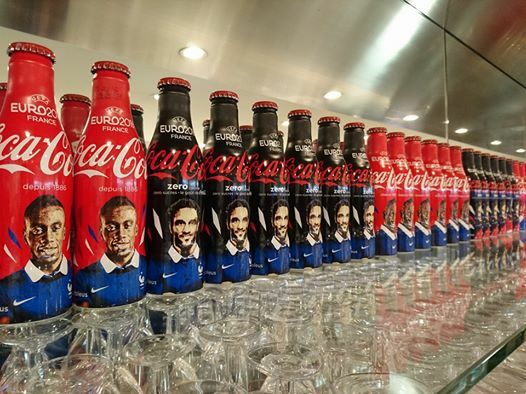 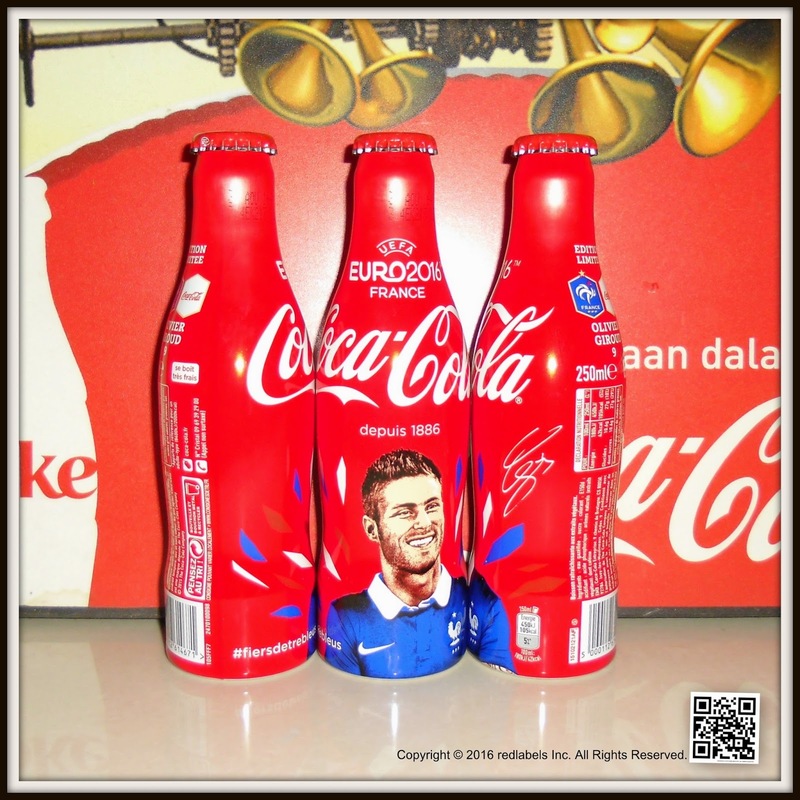 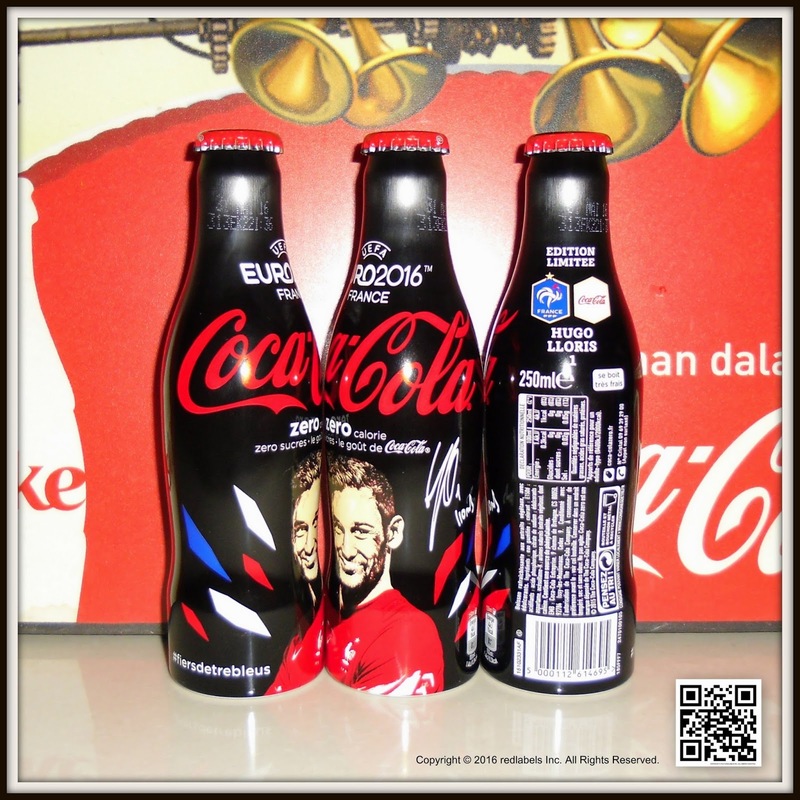 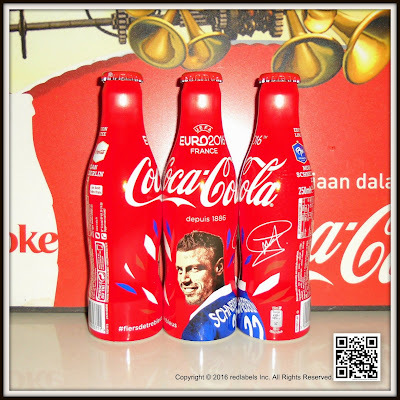 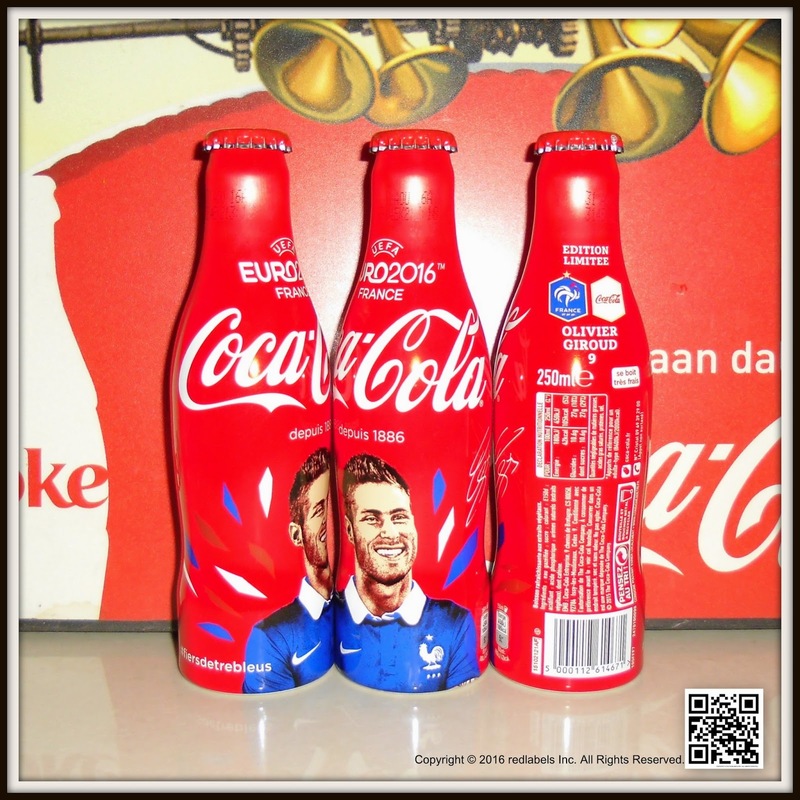 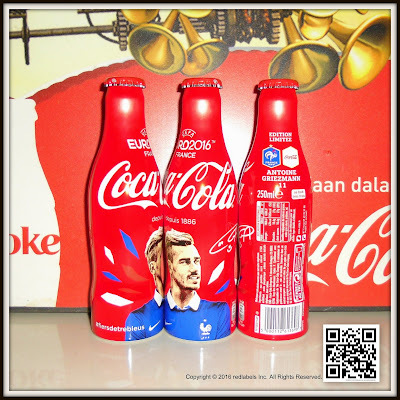 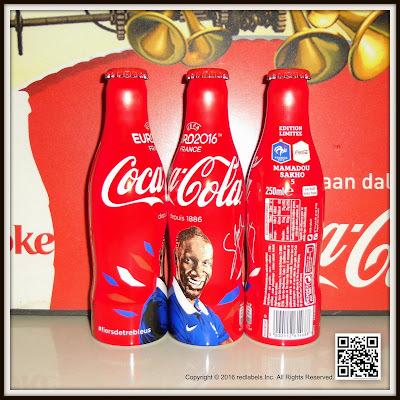 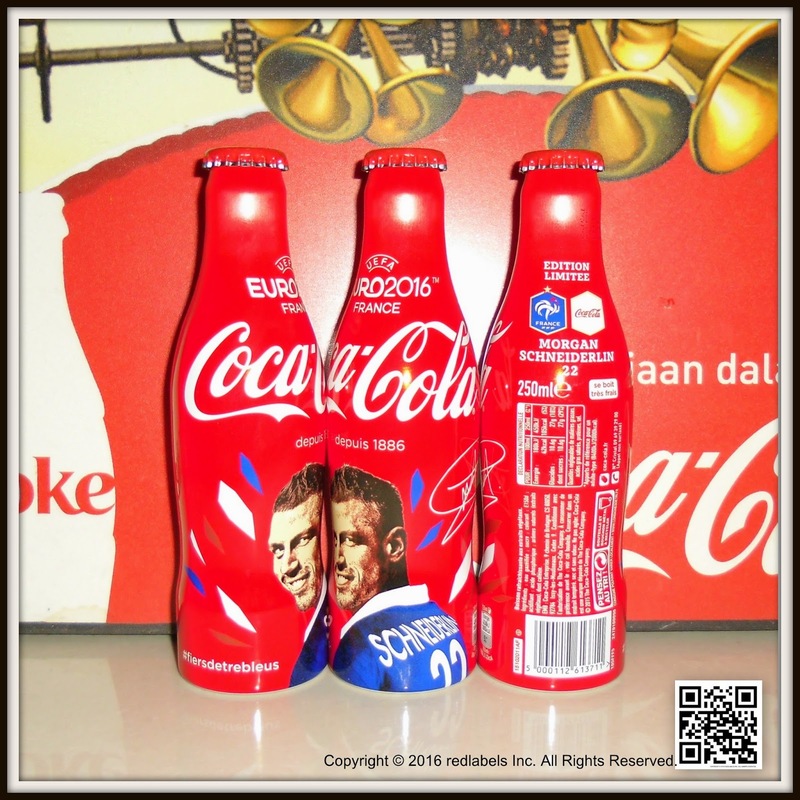 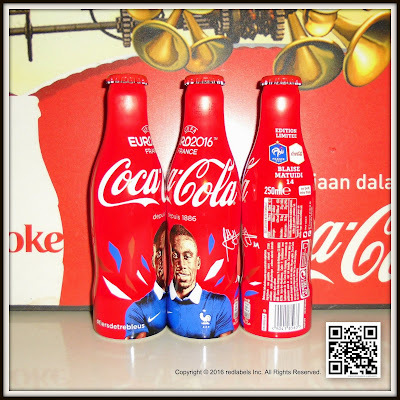 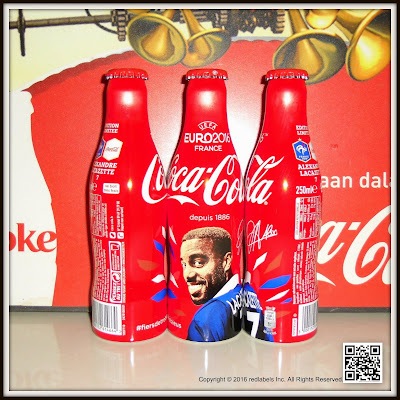 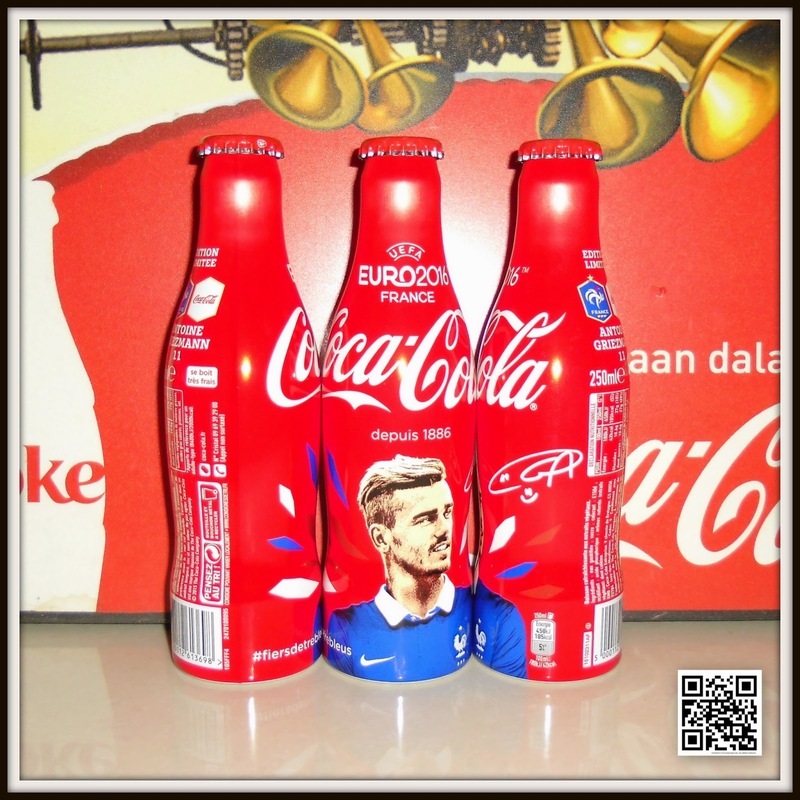 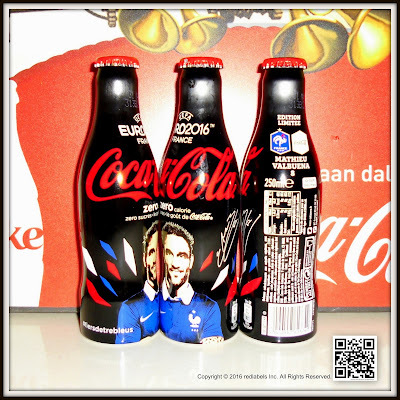 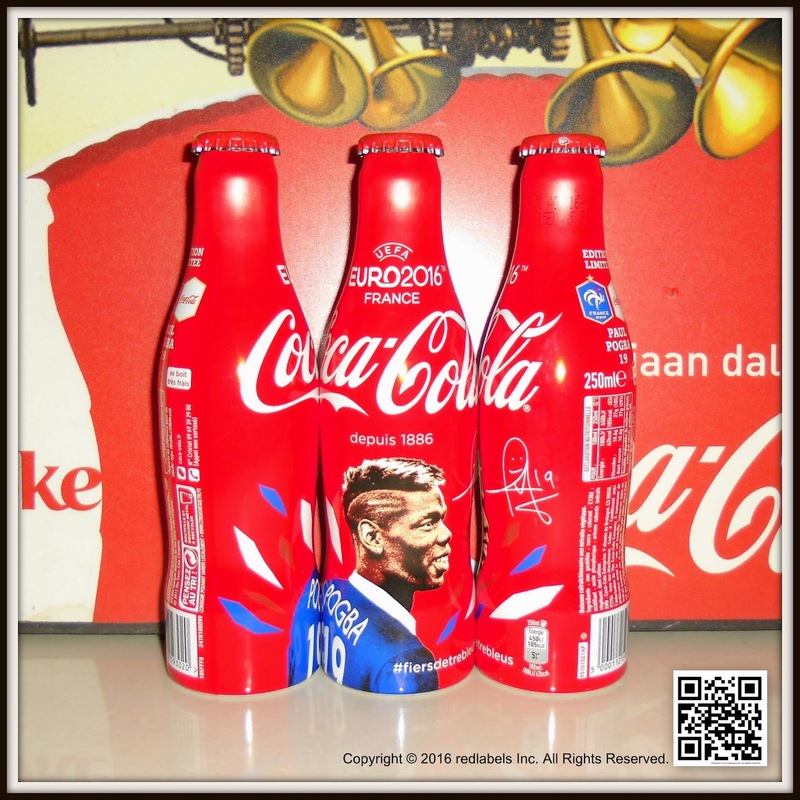 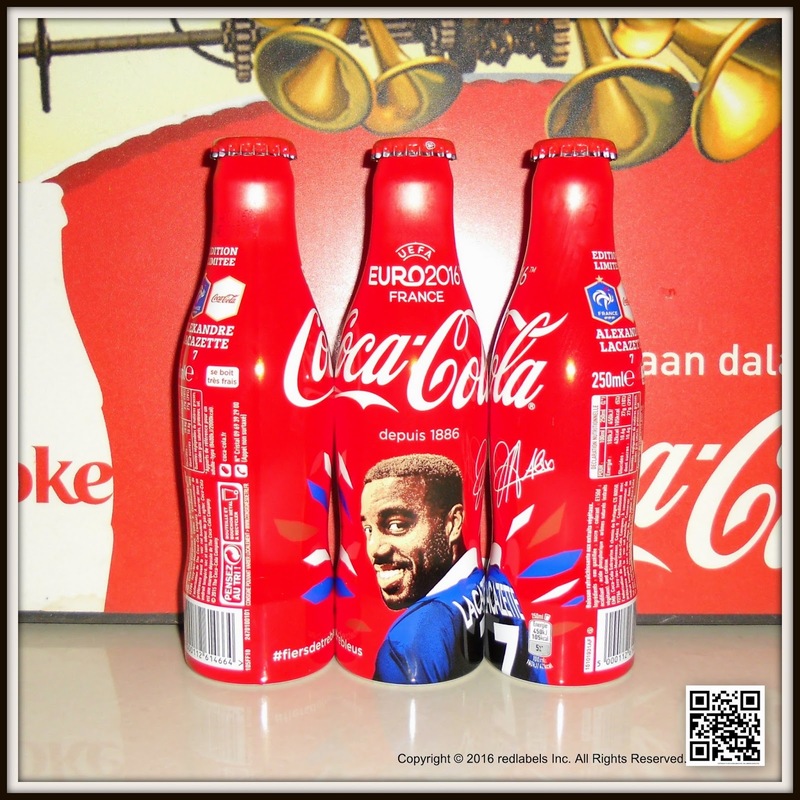 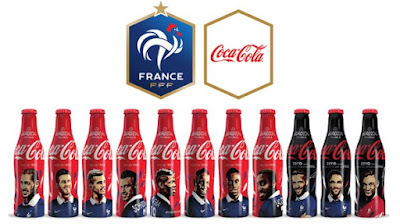 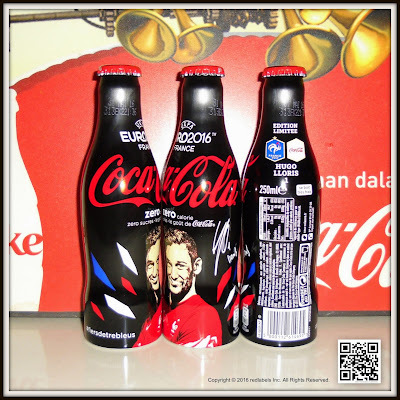 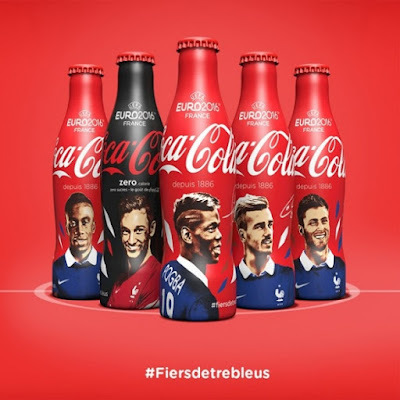 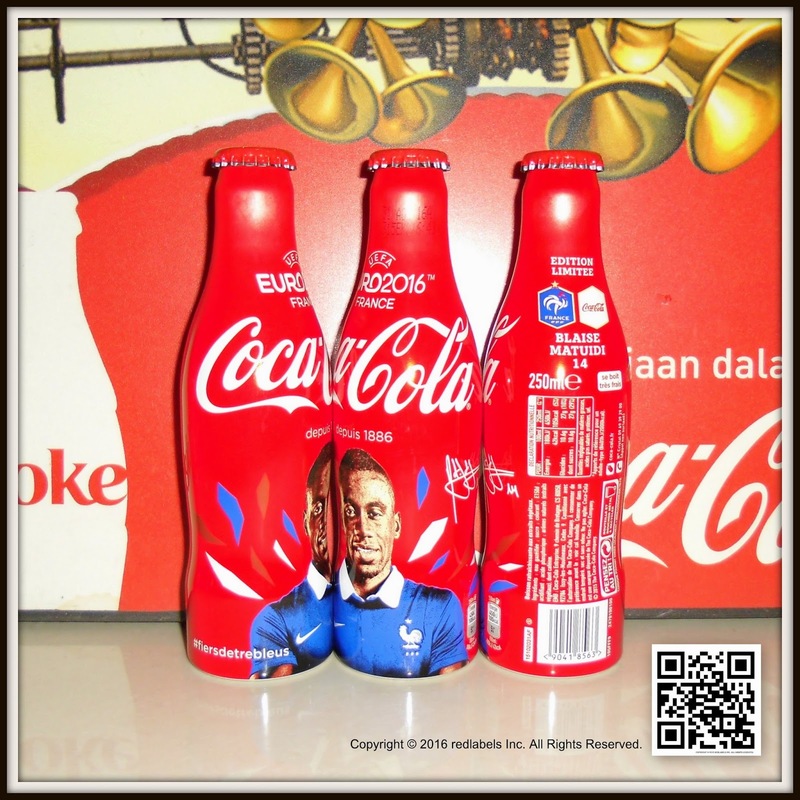 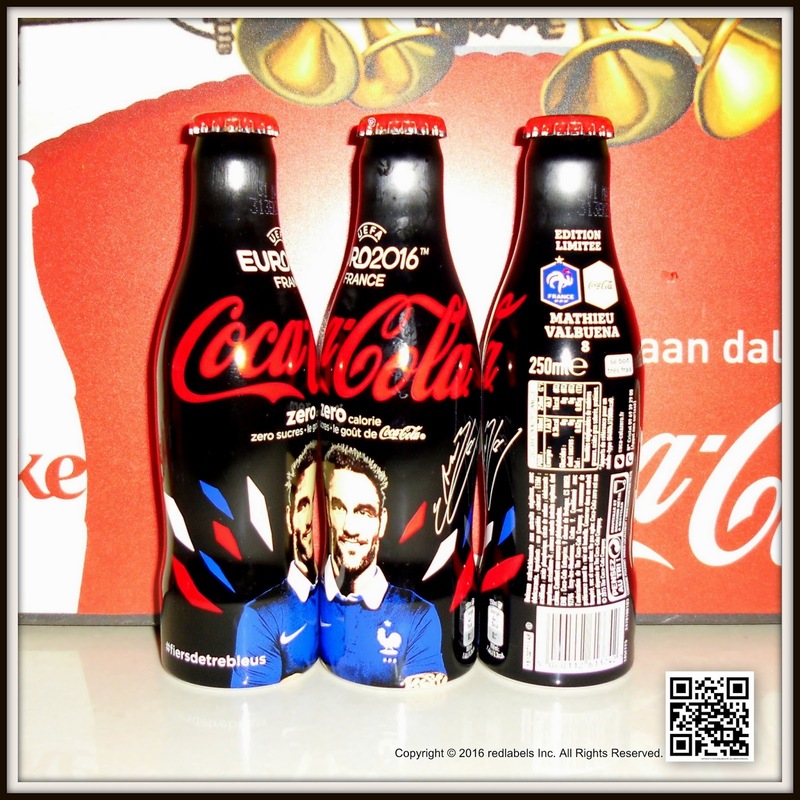 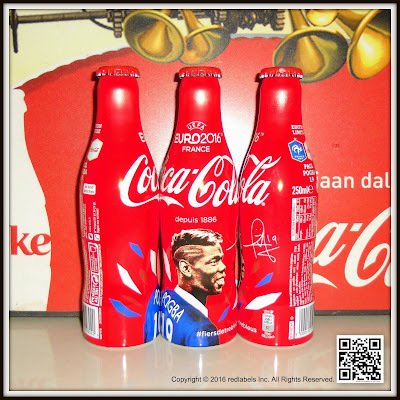 A few months before the kick off of UEFA EURO 2016TM, Coca -Cola, patrocinador official of competición, está lanzando una serie de aluminio 11 colector bottles of the colors of Team France Football. Listed sneak preview that December 5 Chez Colette in París, this box should be filled as partidarios los fans of Coca -Cola. 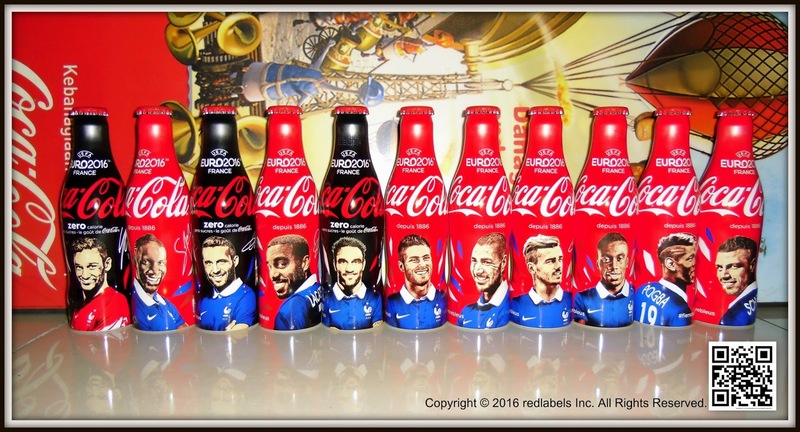 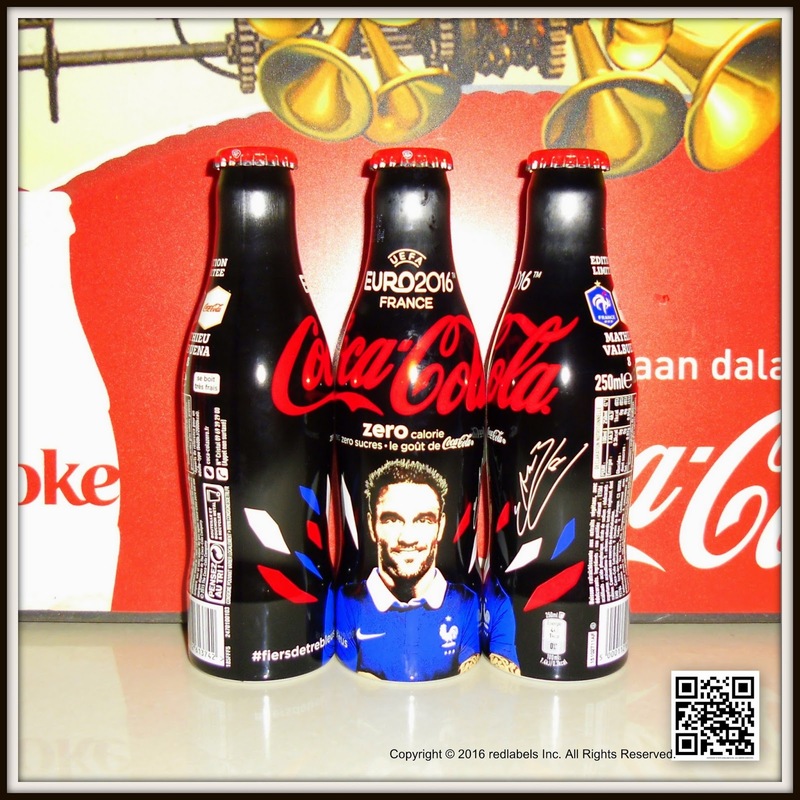 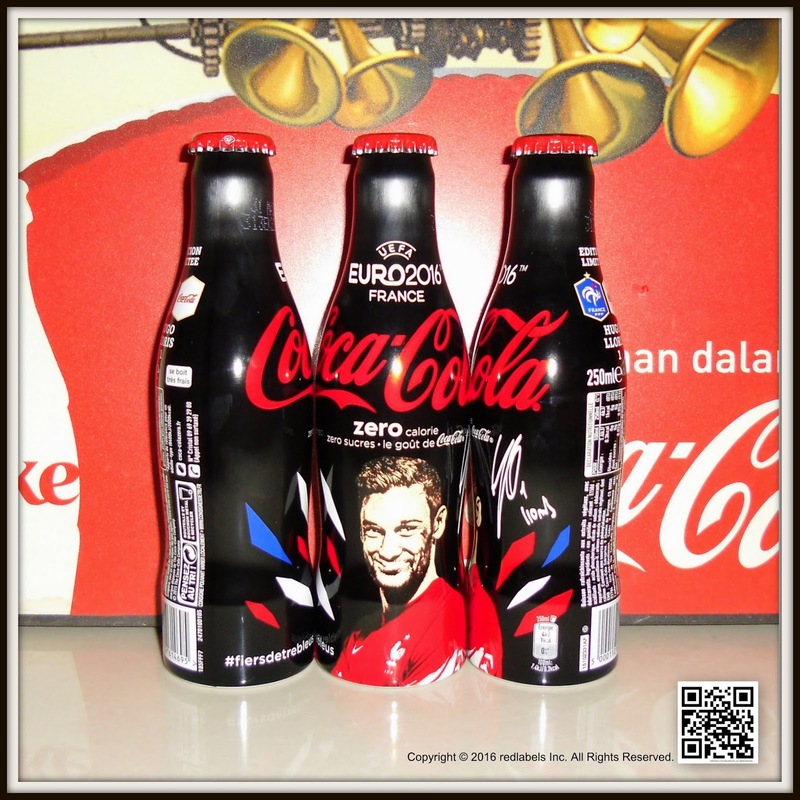 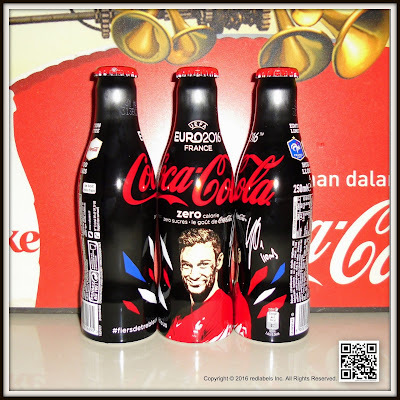 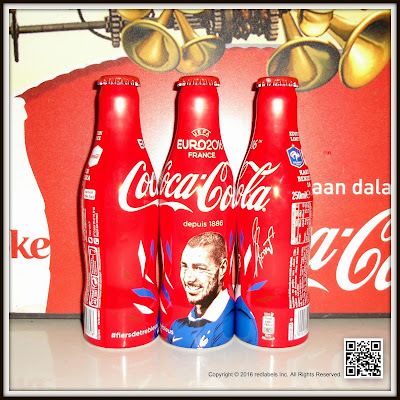 While UEFA EURO 2016TM in Francia una gran approach strides Coca -Cola the right to exclusive box with a pero. 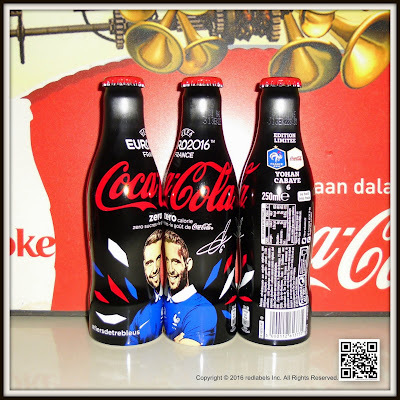 Harvesting are a DISCOVER eight bottles Coca -Cola clásica and three bottles Coca - Cola Zero. 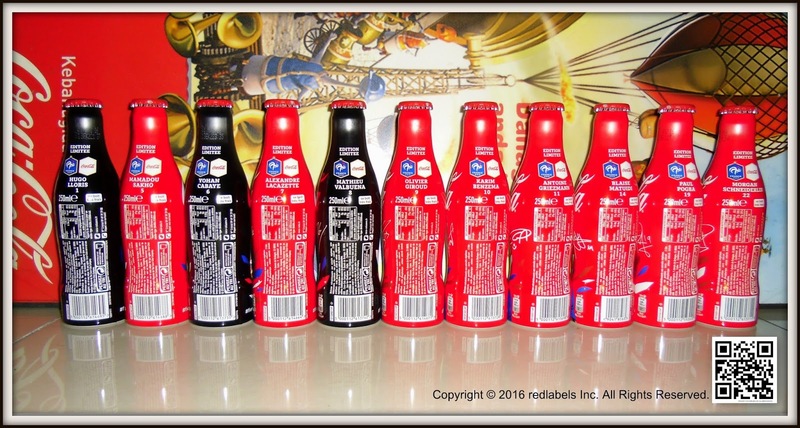 UN never been colector cabinet had provided. 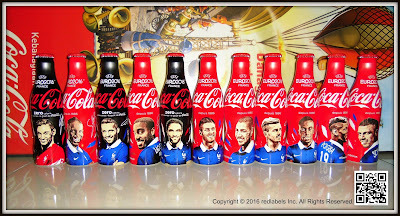 Coke collectors WILL Devoir on their shelves to Vierten Coloque Welcome envasado this 73 cm de largo Vierten 2 kilos. 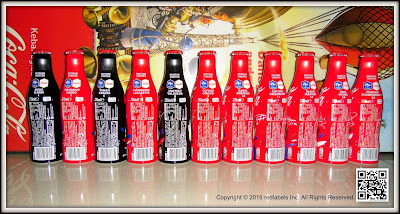 Heavy ! 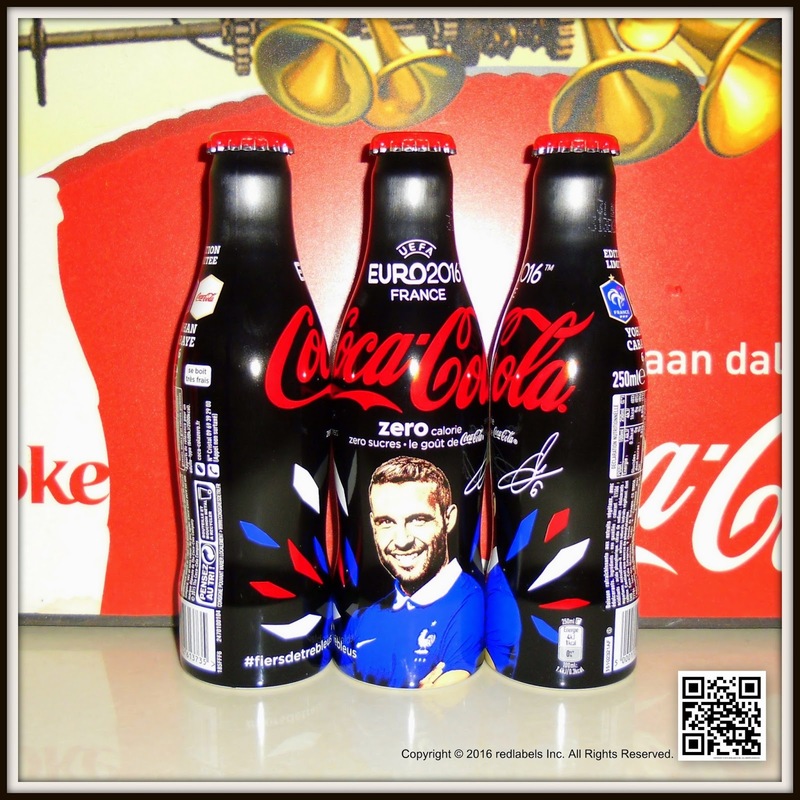 And also it Will Running at slower What famosa terreno entorno internacional, Paul Pogba, hope to offer for one of the 60 boxes sold in the mid concepto tienda Parisina the Rue Saint-Honore.